What do successful marketers have in common? They all use targeted, relevant communications across all channels. 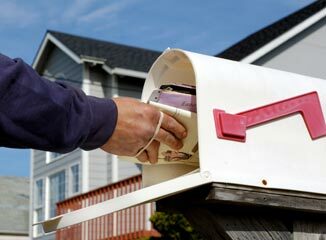 Including direct mail in your marketing plan does more than keep the Post Office busy, it increases response rates, enables you to reach a highly targeted audience, and brings a proven record of success. Consider this: Response rates for highly targeted direct mail is 4.4% compared to 0.12% for email. And direct mail is far more successful at new customer acquisition. Personalization of direct mail goes far beyond the salutation. Customized content as well as customized "look and tone" help drive response and conversions. In an age of web-based marketing, don't forget the power of direct mail. It still delivers.